Keep in line with the catwalk this season with this must have all over printed boxy shirt. 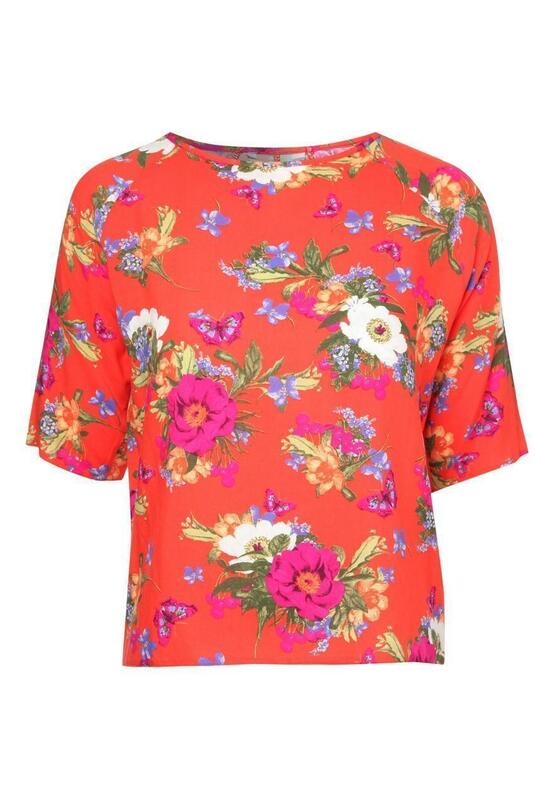 Great for tucking into shorts and skirts and teamed with fab accessories for a bang on trend look. 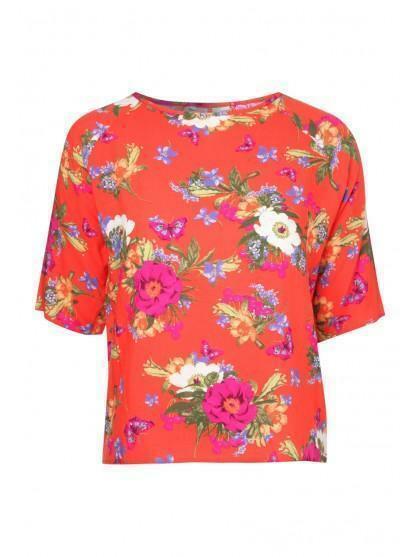 Featuring an all over print, slightly rounded neckline and quarter sleeves.